AIIMS result 2017 for MBBS entrance exam is declared at aiimsexam.org. New Delhi: The result for AIIMS MBBS 2017 entrance exam are declared. The results have been declared after a government panel rejected the allegation of question paper leak. Medical aspirants can heave a sigh of relief as results of other national level examination like NEET are just round the corner. In a recent development, Supreme Court has ordered CBSE to release NEET results and start the admission process at the earliest. It is likely that the NEET 2017 results can be released anytime after 16 June. Read here: NEET OMR Answer Sheets Available Online, Keys To Be Released On 15 June. Candidates those who had appeared for AIIMS MBBS entrance exam 2017 can now check their result at the official web portal of AIIMS at aiimsexams.org. 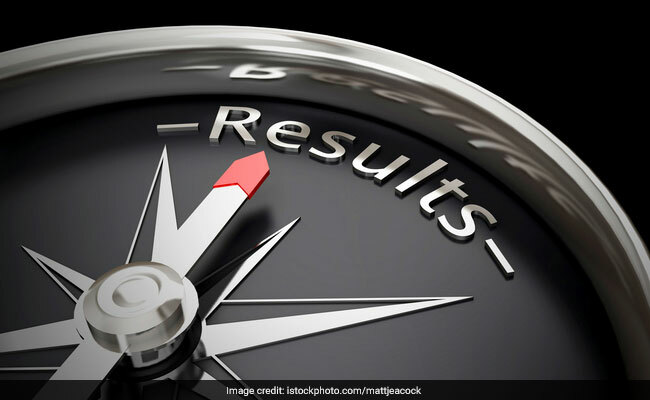 The AIIMS result 2017 list comprises of the candidate's name, All India Rank and the percentile score. The result may also be declared as a list containing the name and percentile of candidates. AIIMS had conducted national level examination for selecting eligible candidates and granting them admission to MBBS courses. The exam was held on 28 May. The first counselling will be held from 3 July 2017 and will continue till 6 July 2017. The results have been declared around 2.15 am. 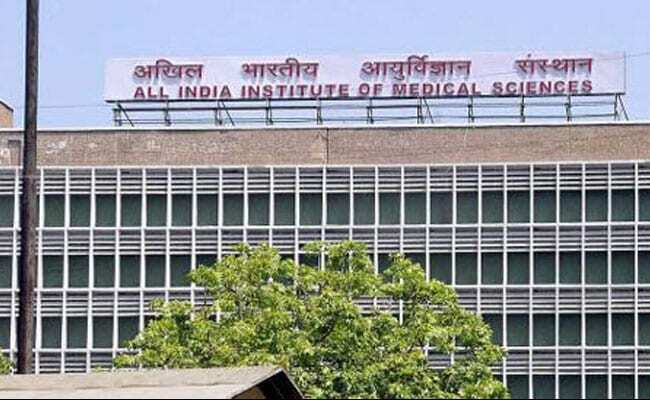 Uncertainty loomed over AIIMS result 2017 when Anand Rai, alleged that AIIMS MBBS entrance exam question papers were leaked. Rai took to social platform Twitter and posted images of question paper in a series of tweets by tagging the Prime Minister's office.